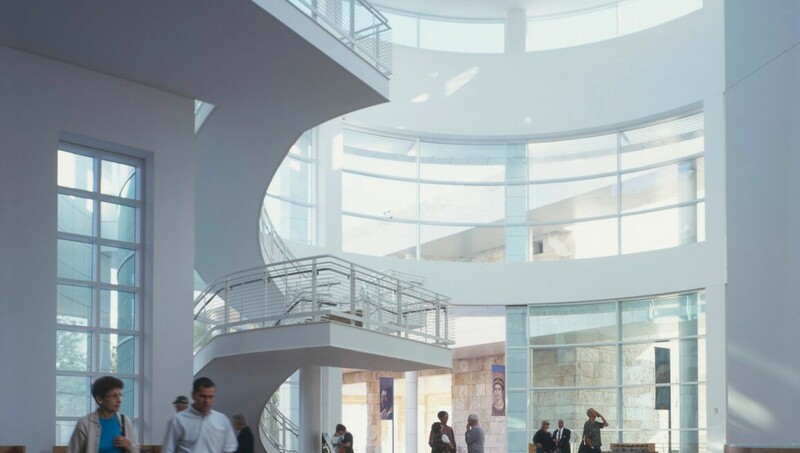 The J. Paul Getty Museum, part of the multi-faceted Getty Trust, opened in 1997. It has locations at the Getty Center, a renowned Richard Meier structure high in the hills overlooking Los Angeles, and at the Getty Villa in Malibu. The extraordinarily rich collection spans European and American works from the medieval era to today, including paintings, drawings, illuminated manuscripts, decorative arts and sculpture. Highlights include paintings by Rembrandt, Monet and van Gogh and, showcased in temporary rotating displays, holdings of 19th- and 20th-century photographs.